Welcome to Shanzeley Guest House. Our spacious, quaint and tranquil environment is perfect for a quick getaway or even a peaceful long break. 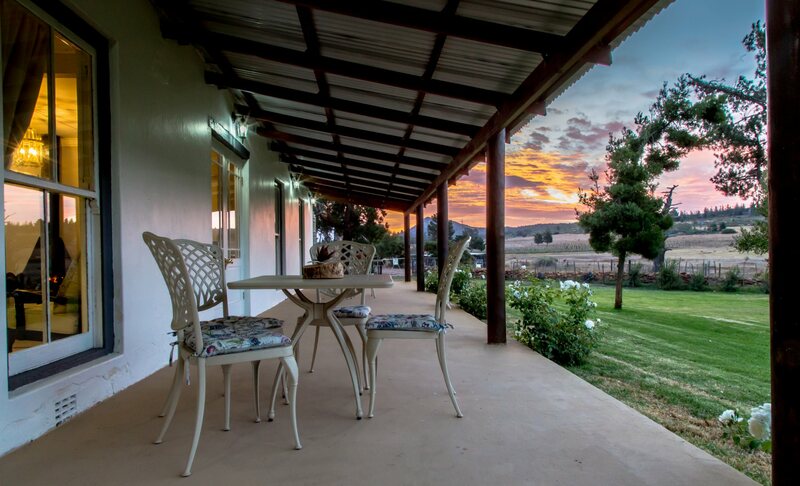 Our farm is situated just off of the N9 and Route 62. 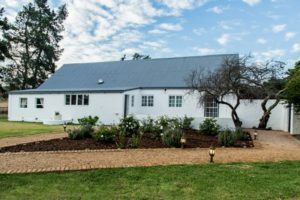 Located 62km from George Airport, through the Outeniqua Pass, 70km from Gamkaberg Nature Reserve in Oudtshoorn and 61km from Die Fort Nature Reserve in Uniondale. 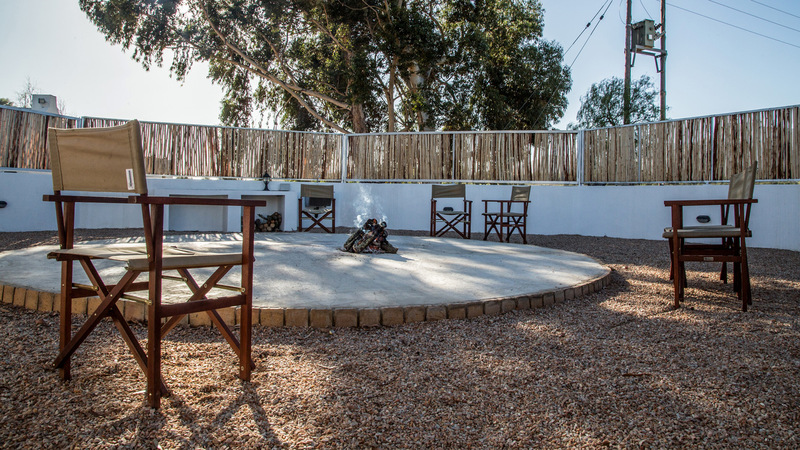 Shanzeley is a self-catering guest farm and all our units have fully equipped kitchens as well as outdoor barbeque areas. 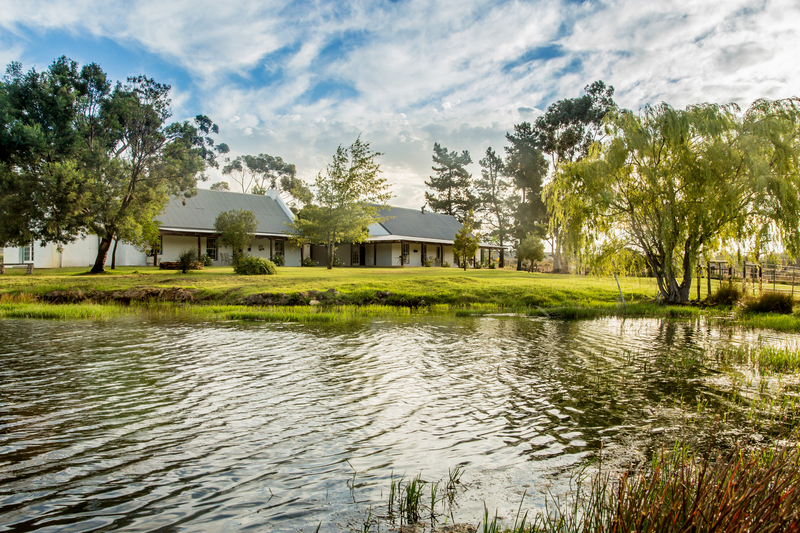 We offer four unique units with incomparable views and an authentic farm experience, situated in the Upper-Langkloof, nestled between the beautiful Outeniqua- and Kammanassie mountains. 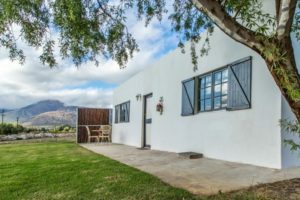 Nearby attractions include, Herold Wine tastings, Duiwelsberg 4×4 Trail, Montague Pass, Cycling Routes in the Kammanassie Mountains and several nearby nature reserves, including the Formosa Nature Reserve. Come and enjoy a festive feast around the fire in our boma, beautiful views from the veranda or a glass of wine in front of the fireplace on those cold winter evenings. You won’t want to leave! 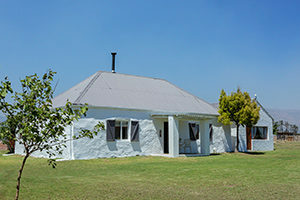 Self-Catering French Colonial style Farm House, offering a break from the city life. Deep, quiet rest is what one can expect between the breathtaking mountain ranges. The base rate is R 1,350.00 per night. 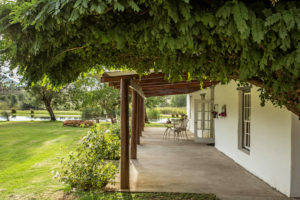 Self-Catering French Colonial style Farm House, offering a break from the city life. Deep, quiet rest is what one can expect between the breathtaking mountain ranges. The base rate is R 850.00 per night. Cozy, newly renovated cottage, perfect for a romantic getaway for two. Tranquil scenery can be enjoyed from the veranda. The base rate is R 650.00 per night. Newly renovated French Colonial style Farm House, offering a break from the city life. Deep, quiet rest is what one can expect between the breathtaking mountain ranges and wide-open space of the surrounding areas. From R 1350.00 per night.